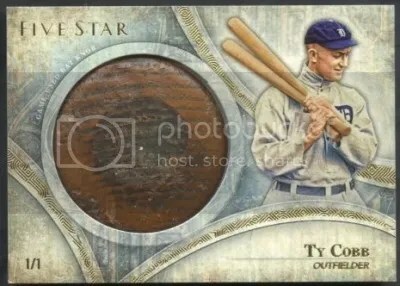 This contest is for an Albert Pujols 2019 Topps Heritage Clubhouse Collection Game-Used Bat Relic. Good luck!!! This contest will end Friday, March 22, 2019 @ 8:00 p.m. EST. 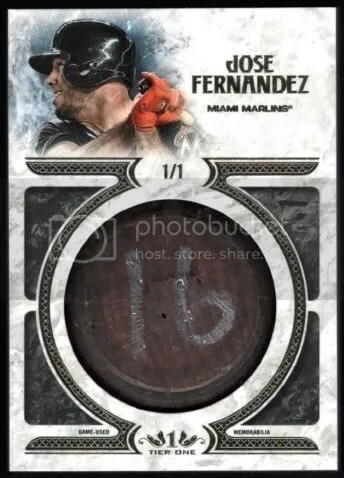 This contest is for a Evan Longoria 2017 Topps Triple Threads Single Jumbo Unity Bat Relic Emerald Parallel #’ed/18. Good luck!!! This contest will end Friday, October 20, 2017 @ 8:00 p.m. EST. 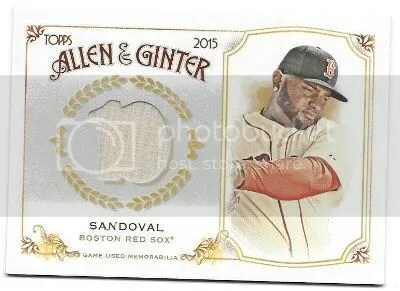 Congrats to Louizz on being the lucky winner of the Pablo Sandoval 2015 Topps Allen & Ginter Bat Relic. Once Louizz sends me their mailing address, I will ship this card ASAP. Thanks!